MULTAN: The district administration completed its cleanliness drive on the occasion of Eidul Azha. As many as 2,100 sanitary workers and field officers of the waste management company were given additional salaries as a bonus for their services during Eid holidays. Multan Deputy Commissioner Mudassir Riyaz Malik said this while addressing a concluding ceremony of cleanliness drive on the eve of the third day of Eid at Clock Tower, Multan. 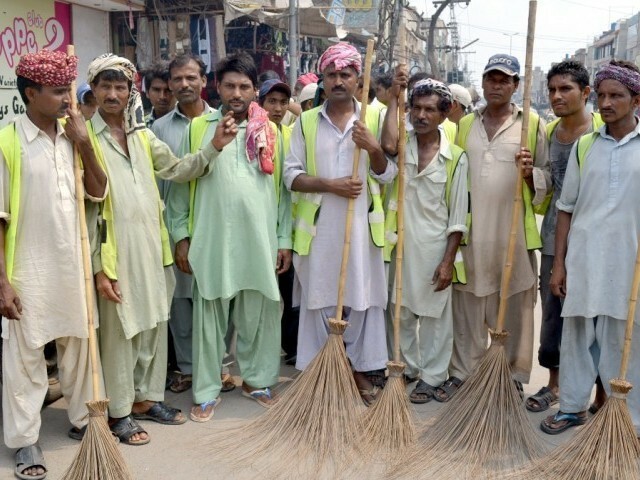 The DC further said 450 sanitary workers were hired temporarily to maintain cleanliness on the occasion of Eid. A complete ban was imposed on banned outfits from collecting animal hides. Only those organisation which obtained NOC (no objection certificate) were allowed to collect hides, he added. 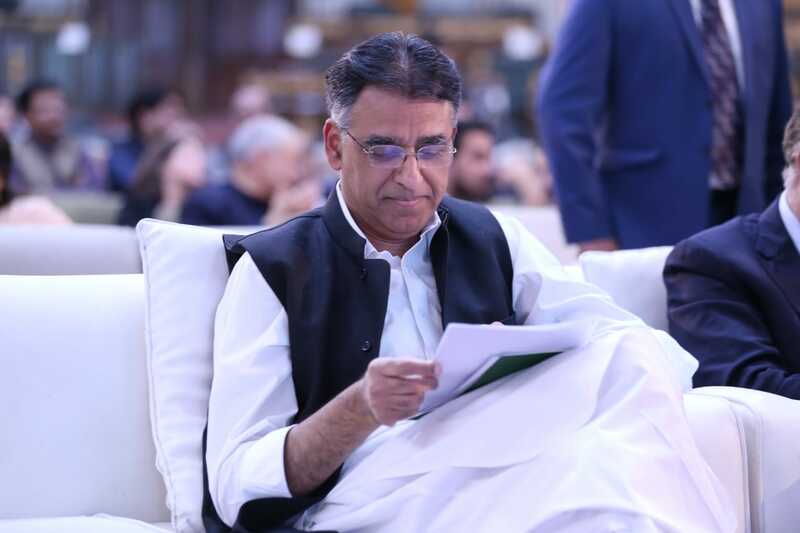 He said the district government imposed a ban on throwing animal waste and offal at public places, private housing colonies, cantonment boards, railway colonies, WAPDA housing scheme and other places. The DC informed the audience at the ceremony that special plastic bags were distributed among the citizens and they were directed to place these bags outside their homes which were later collected by the workers of the Waste Management Company. Moreover, Waste Management Company dug two 100-foot deep ditches with 100-foot width and similar length at Habiba Siyal landfill site for the disposal of offal and animal waste. Limestone, phenyl and kerosene oil were sprayed over these ditches after the burial of animal waste. Over 200 vehicles were used by Waste Management Company for the collection of disposable bags, offal and animal waste from 68 urban union councils. Over 8,000 tonnes of animal waste was disposed of outside the city in the ditches. The spokesperson for the District Government Waseem Yousaf said the district government has launched an awareness campaign in this regard in which awareness stalls were set up in union councils and a door-to-door campaign was successfully carried out by volunteers and workers of the district government. 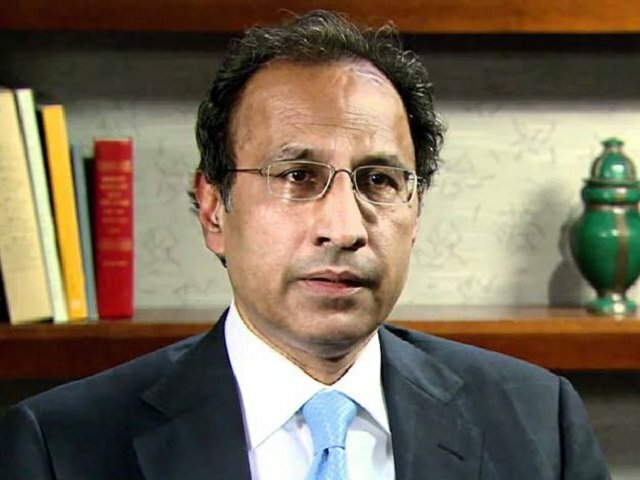 “Our teams arranged awareness sessions and advised the citizens not to give hides to unregistered religious seminaries,” he added. The Multan district government has also imposed section 144 of the Criminal Procedure Code banning the burning of sacrificial animals’ heads and torts at roadsides. 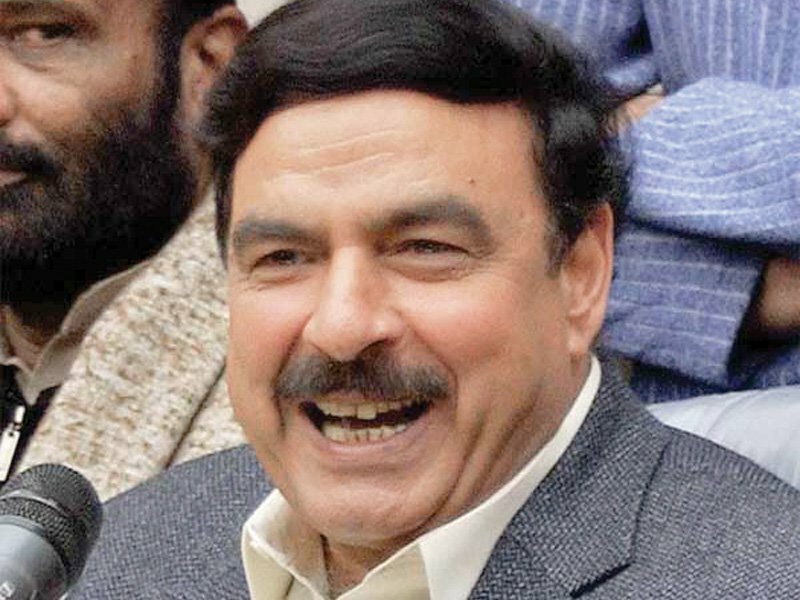 He further told that a complete ban was imposed on throwing offal in drains, sewerage manholes and pipelines. Yousaf said a special task force comprising additional deputy commissioners and assistant commissioners was formulated for the inspection of staff appointed for cleanliness by Waste Management Company. The district government had also issued complaint number for the registration of complaints in case of violation of the orders issued by district government, he added. In the concluding ceremony, the deputy commissioner announced a one-month advance salary of sanitary workers. He appreciated the efforts of sanitary workers and officials for the provision of relief to the citizens. He said the sanitary workers had washed the important highways, roads and main points of the city to keep the environment clean. He also announced better health facilities for the sanitary workers and assured them of the redressal of their grievances on an immediate basis. Published in The Express Tribune, August 25th, 2018.